You've probably seen me talking about VR tech in games lately, either the Oculus Rift for PC, and more recently with Sony's Project Morpheus attracting big attention at GDC 2014. 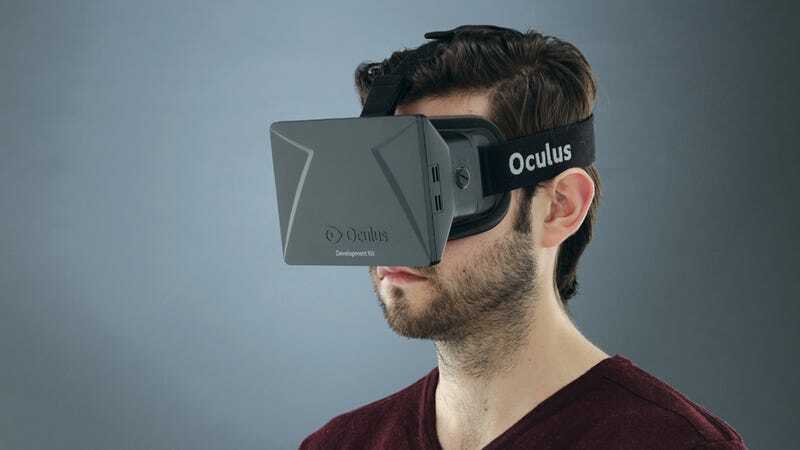 The race for VR tech just got a lot hotter though - Facebook have announced they've acquired Oculus VR for Two billion dollars. Kotaku will have more details as they come... that's if Kinja Shares update stories post-sharing, hopefully they do!